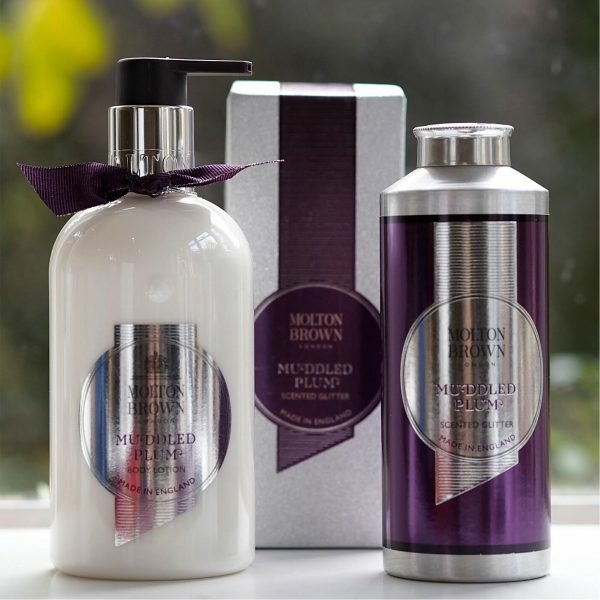 Muddled Plum, on the surface, has a sweet and nearly candy-like fragrance, but if you wait a few moments, it morphs into a kind of powdery-fruity scent tinged with oaked rum. Normally, I would say that I wouldn’t be able to pick oaked rum out of a police line-up but once I knew that was the other note I was smelling, it was immediately familiar in a wine-cellar kind of way. 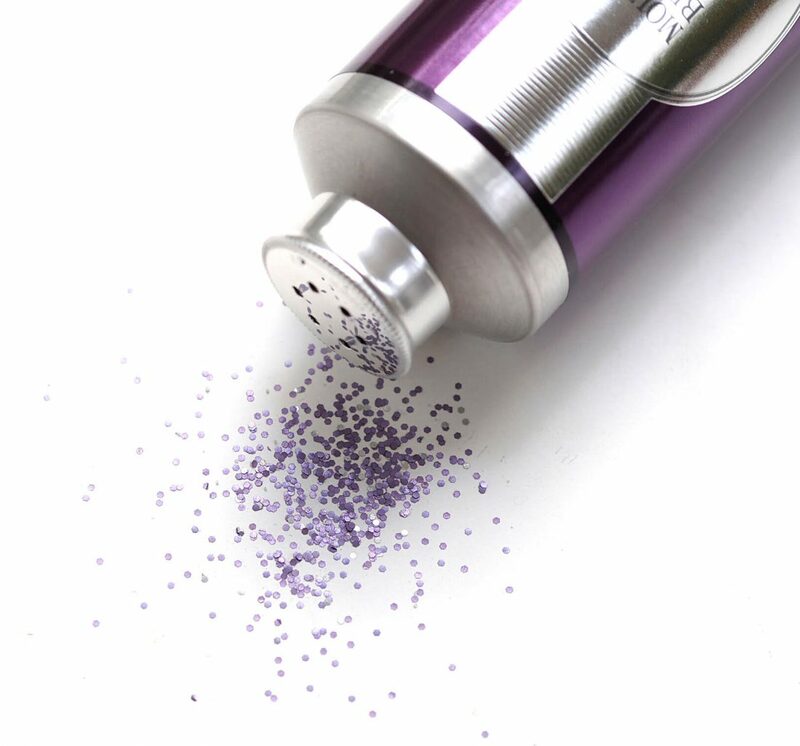 I initally thought the scented glitter was for the bath – good job I didn’t just chuck it in as it turns out to be incidental glitter (biodegradable) to be scattered in gifts or on your Christmas table (or anywhere you fancy!). At £30, I feel we could probably do without those scented sparkles and as someone who regularly receives padded envelopes stuffed with sprinkles or glitter when I’m just not expecting it, having to sweep them up doesn’t make me think fondly of the sender. 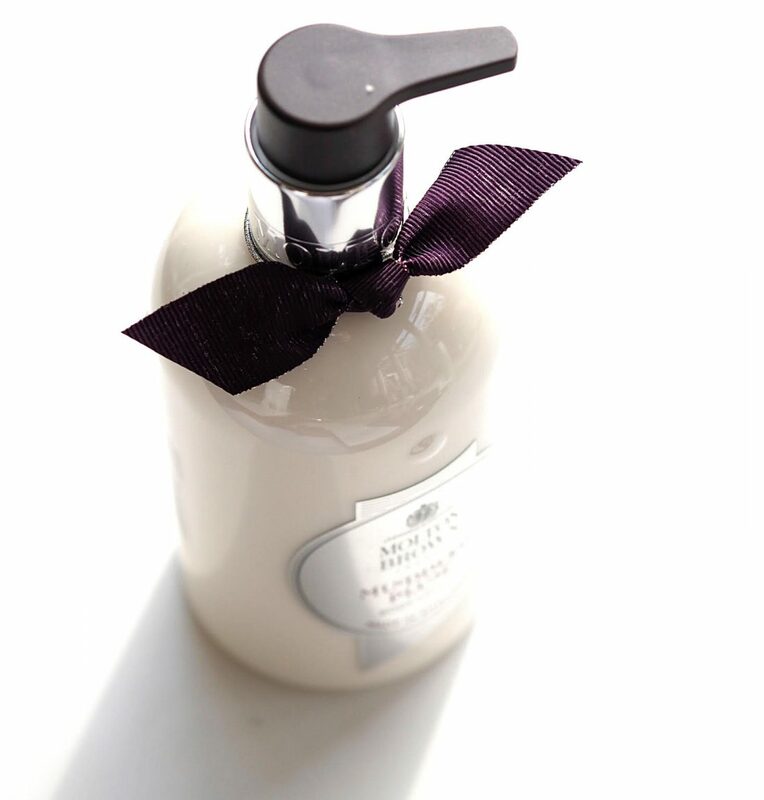 I’m wearing the body lotion at the moment so it’s nicely warmed on my skin letting more of the plum shine through. 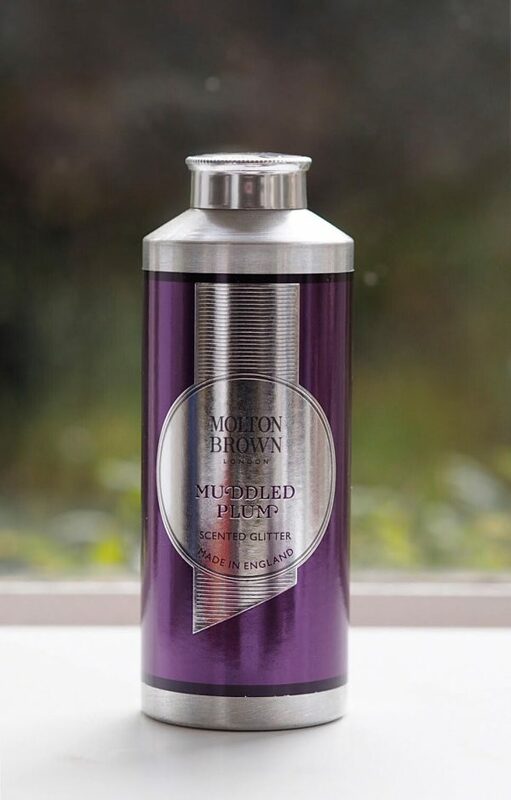 It’s a bit of a boozy plum scent but quite a happy scent at the same time. I don’t have the bath foam but if it’s scented enough, I can quite see this being a delicious chilly evening soak. I noticed earlier there is an offer of 20% off site-wide for the next 14 hours (it’s 09.30am now) HERE.